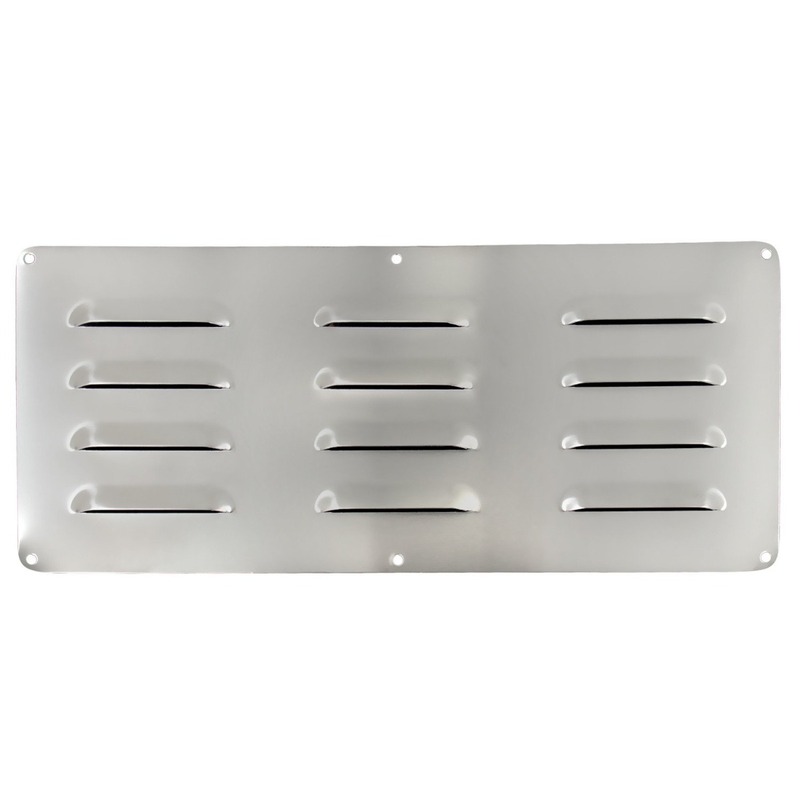 Product Description: Broilmaster 3 X 11 Stainless Steel Vent Register Kit (2 Registers). 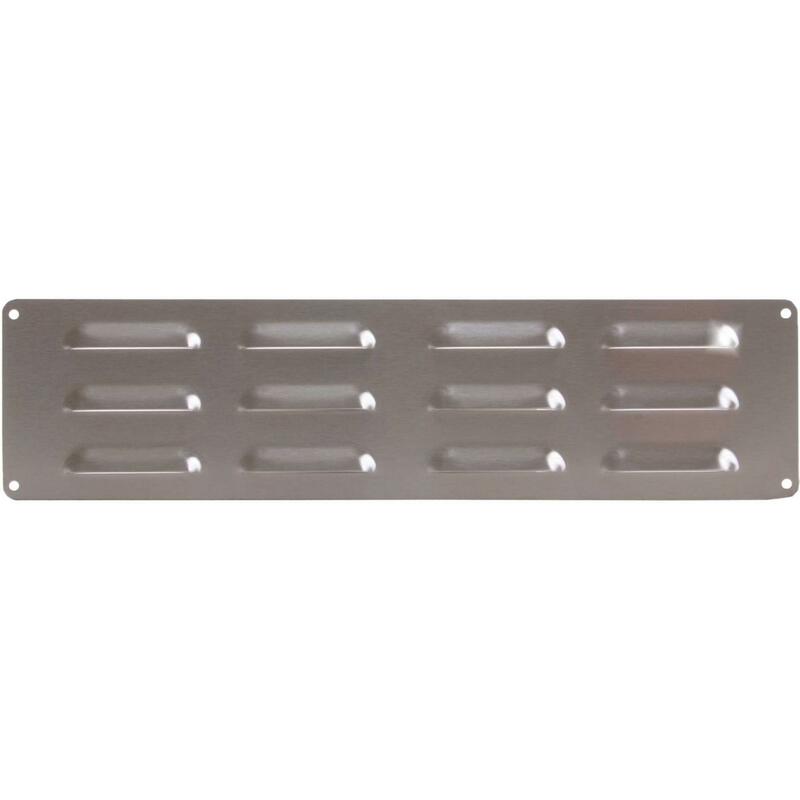 The Broilmaster stainless steel register kit is required for island ventilation when a propane tank is being used. Includes two registers. Overall Dimensions (in inches): 3 H x 11 9/16 W. Cutout Dimensions (in inches): 2 1/4 H x 10 W.